VanHootegem said both the indoor and outdoor schedule will feature strong competition at several high-quality meets “We're headed to great facilities and seeking great competition. We try from year to year to make sure we are going against all other conferences and the top teams in the nation. That is kind of the basis of our schedule." OU gets the opportunity to host the Big 12 Outdoor Championship for the first time since 2011. 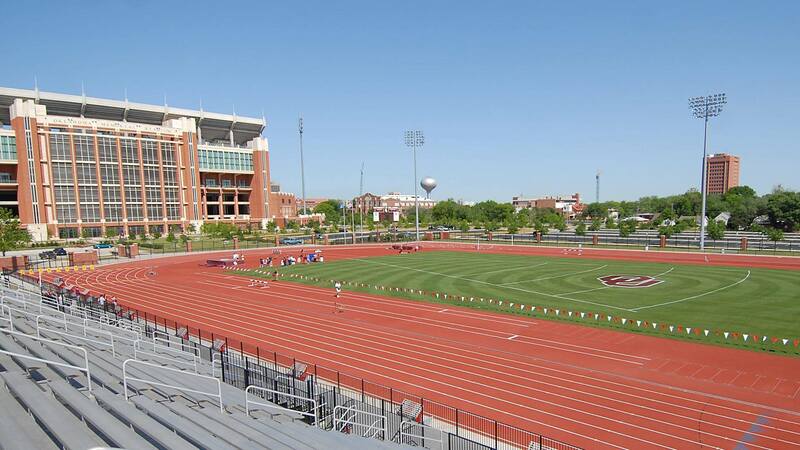 The outdoor conference meet is slated for May 10-12 in Norman. For more information on Oklahoma cross country, follow the Sooners on Twitter and Instagram (@OU_Track) and like Oklahoma Sooners Track & Field and Cross Country on Facebook.